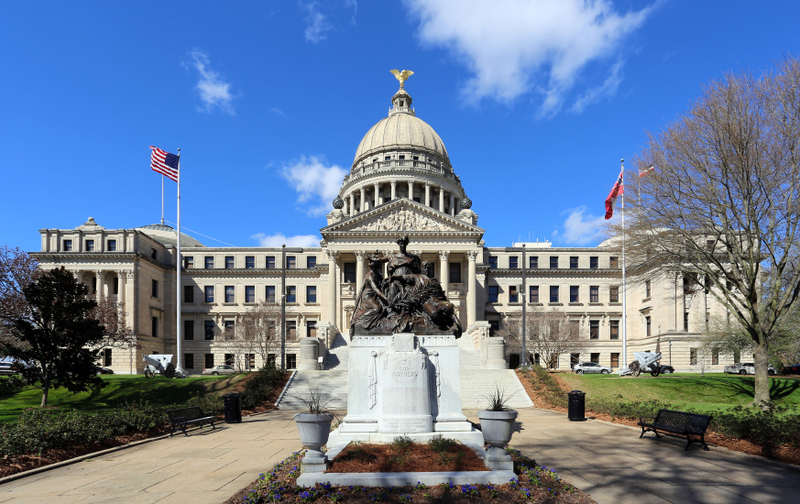 CSA promotes the key issues of Mississippi's building material dealers industry to key executive and legislative branch officials. Chief among our key policy matters is the new 2014 materialmen's lien law which gives significant protections to the supplier community – something our industry has worked for more than two decades to achieve. Another important legislative concern is strengthening the 2012 inventory tax relief law which was the first significant improvement of this income tax credit for businesses in more than 25 years. We hope to achieve similar success reducing the state's 5% franchise rate in the future.